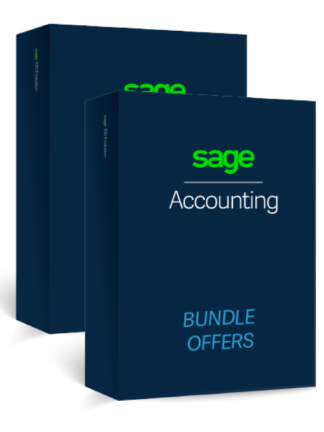 Sign up for an annual subscription to Sage Accounting today and save over 50%. There’s no need to be an expert – it’s easy to create invoices, manage cash flow and submit VAT straight from the software. 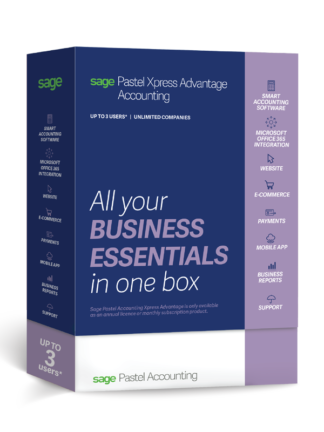 And with the ability to manage trade in foreign currencies and configure additional companies as you go, it’s as flexible as you need it to be as your business grows. Sage Business Cloud Accounting fits your business workflow and integrates with popular add-ons. I’m a business owner and entrepreneur and I am on the move every day. 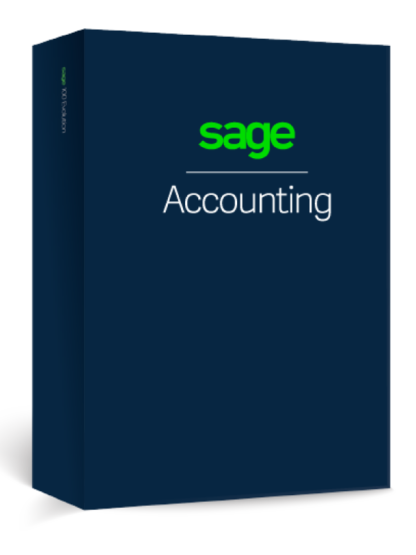 Sage One has proved to be the perfect solution because I can work from anywhere, at any time and most of the time all I need is my mobile phone to do a quote or invoice for a customer. During the holidays I was able to do recons and reporting and I wasn’t even in South Africa. You can’t go wrong with Sage One.